When conducting high risk work, you need to make sure you are protected from any casualties. 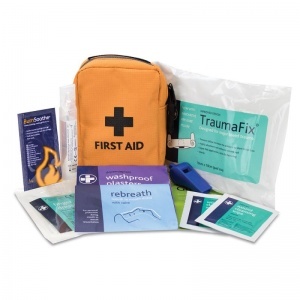 The High Visibility First Aid Kit is a handy individual kit that offers good personal protection for outdoor workers. 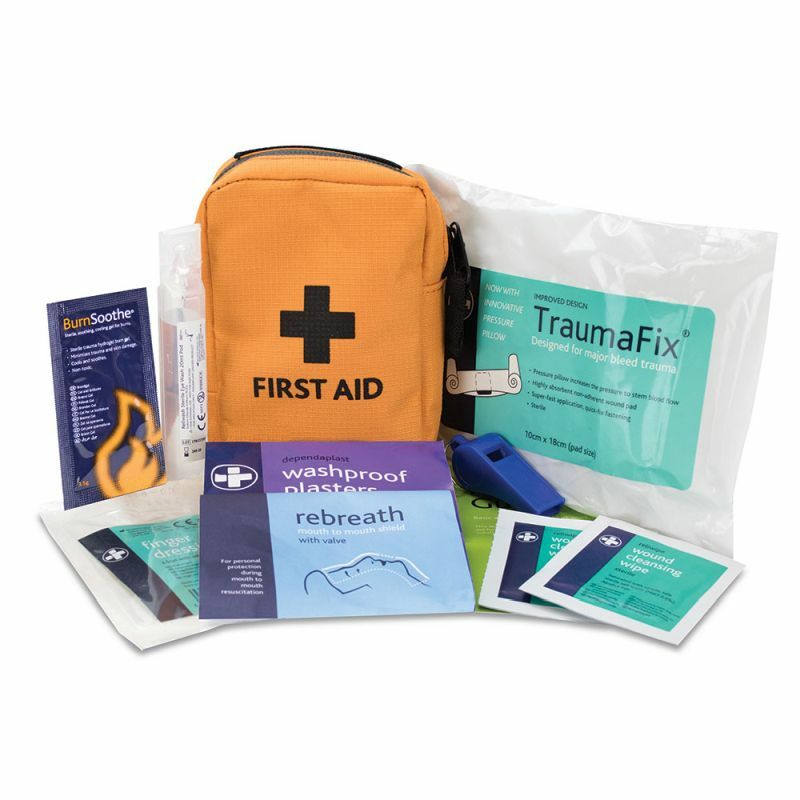 The High Visibility Outdoor First Aid Kit is usually dispatched via First Class Royal Mail and delivery should be within 1 to 3 working days.